While wacky wigs and talking robots sure do make for a seriously FUN video, all kidding aside, audiobooks can make for seriously FUN reading—for ALL ages. In fact, did you know that with audiobooks, students can listen and understand two grade levels above their reading level? Join mad scientist Jon Scieszka and robot Brian Biggs in their lab to learn more about why Audiobooks = Seriously FUN Reading. 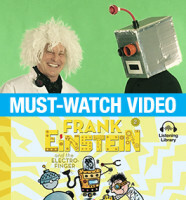 To prove our theory that audiobooks are hilarious and educational, check out the Frank Einstein series, narrated by…you guessed it. 2nd audiobook in the series! 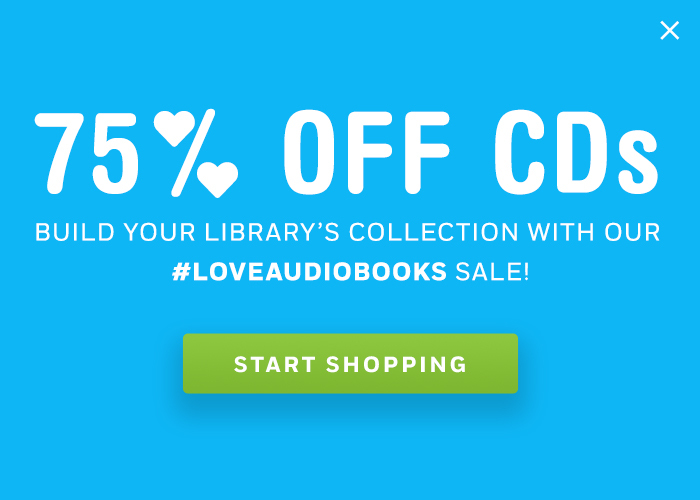 Available on CD and as an audiobook download from Listening Library. Hardcover available from Amulet Books, an imprint of ABRAMS. 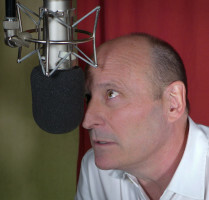 Click here to see another entertaining video featuring Jon Scieszka in the studio.